The Multistate Performance Test (MPT) is a component of the bar exam that aims to assess test-takers’ legal problem-solving skills. The bar examiners’ expectation is that examinees can work through factual documents in a hypothetical case file, review relevant statutory and case material, and effectively communicate an analysis and resolution of the issues. Some examinees love the MPT because it doesn’t require any additional studying. That is, all of the relevant law is contained in the materials provided. However, the MPT can be a trap. It is far more than a reading comprehension exercise like law students faced on the SAT or LSAT. It requires examinees to show they can evaluate the materials, resolve legal issues on a technical level by interpreting cases and statutes, and also convey how everything based on the needs of the client or an employer. Moreover, the biggest challenge is time: on the Uniform Bar Exam (UBE), examinees must complete two MPTs within a three hour period. Ideally, that’s 90 minutes per MPT but the unwary may spend too long on the first MPT, never complete the second, and consequently find themselves re-taking the bar exam months later. The three keys to success on the MPT are: practice, practice, and practice. It’s only through completing MPTs under timed conditions that anyone can gain an understanding of how they are organized and how much detail can be incorporated into an answer as the seconds are ticking away. Anyone taking the bar exam should practice the MPT early in their bar exam preparations because MPT skills don’t fade quickly and the pressure to study the substantive law necessary for other areas of the exam will be greatest right before the exam. Strength on the MPT can make up for deficiencies elsewhere, so the rewards for practice are huge. Completing 10 MPTs before the bar exam takes no more than 15 hours and the MPT counts for a whopping 20% of the UBE score. Comparatively, examinees should expect to spend upwards of 50 hours studying the substantive law in each of the seven multistate subjects (which combined count for 50% of the UBE score). Each MPT is broken into two sections, a File and a Library that will contain everything you’ll need to know for the case as well as irrelevant information that you must identify and disregard. The Library contains the cases and statutes related to the task you’re asked to complete. The time you spend taking practice tests will prepare you for the MPT. The amount of information thrown at you in each MPT can be overwhelming, so you will need to rely on your organizational and legal skills to figure out how to develop a concise, coherent response that will earn you a strong score. 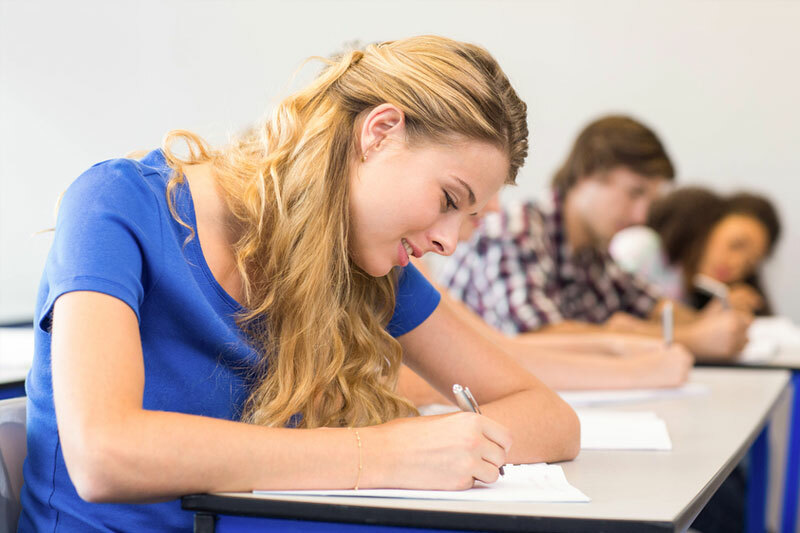 The time you spend taking practice tests will prepare you for the MPT. By studying every day, going to your bar-review classes, and completing your assignments, you’ll be on track to ace this part of the bar exam.